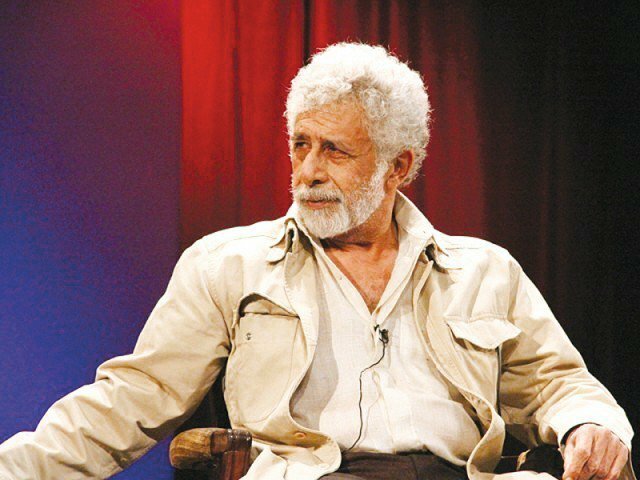 On his return to India after a successful tour to Pakistan, veteran Bollywood actor Naseeruddin Shah expressed regret at the animosity towards Pakistan prevalent in his home country. Naseeruddin Shah was in Pakistan in February to promote his book And then one day: A Memoir. He also graced the Lahore Literary Festival and conducted a theater workshop at the Karachi Arts Council to a packed audience.